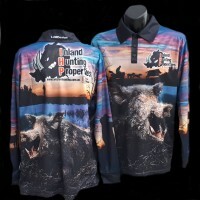 Australia is famous for feral pigs and pig hunting or wild hog hunting is increasingly gaining popularity all over the world. These wild pigs do a great amount of harm to crops, vegetation, and the landscape so property owners are looking at ways to humanely thin the number of pigs. 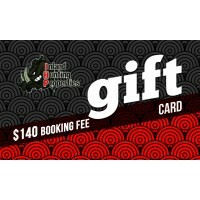 Do your part to protect Australia’s biodiversity. 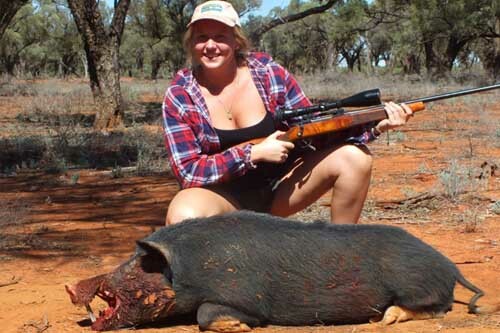 Pig hunting in Australia is truly a phenomenal experience that everyone must try. It is both exciting as well as fun unless you don’t take proper safety precautions. Have you ever gone pig hunting yet couldn’t take one down? This just might be your opportunity to take another go, taking on this new information of the pig’s shortcomings and your behaviours against these pigs. Pigs were originally traded into Australia. In some cases, they are also called "Captain Cookers.” However, no one knows who first imported them in Australia. They soon got away and went wild. Similar to other various imported species, pigs also thrived in the Australian continent. The interesting thing is pigs don't actually like warm conditions. They are likely to die in around six hours with no water at above 30-degree Celsius temperature. You can use this information to your advantage when scouting out watering holes, creeks, water troughs and dams. No one really knows the true number of pigs here in Australia, yet their populace could be easily above 26 million. It is often said that they outnumber the population of Australia. However, whatever their quantity, they cause enormous ecological harm and caused issues for farmers and property owners. Understanding their behaviour is vital to a successful hunt. Killing by baits, trapping, shooting and hunting only can control 20% of their population. They are nomadic animals that disregard borders and run free. One day they are all over your property, the next, they are on your neighbours. They are tedious animals and generally have a standard schedule. Mostly they utilise familiar trails again and again when hunting food. Their number can be roughly estimated by wallows or by their tracks. Use hunting observational strategies to check whether the tracks are relatively new or washed-out. If this is the case, it's a sign that the pigs are in close range. They not at all peaceful creatures. They make forceful snorts and sounds while eating or mating, so they are often easy to notice. 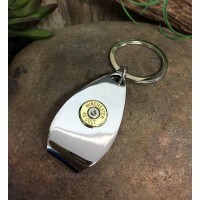 You can use this to help find them while hunting. The biggest shortcoming of pigs is their appetite for food. Pigs are constantly eager to eat so they root the ground to find any food source and are perpetually up for eating. So their hunger can be used against them. Pigs can be tricked to set up an association with a feeder with constant food, so they're probably going to come back over and over. Fill your lure with homemade feed, vegetables; nuts and fruits to make them come to you. Then pick them off. Pigs have a solid nose that can distinguish odours many kilometers away as well as a sharp pair of ears. They use these sharp senses to guide them as far away from a potential threat as possible. However, their vision is not so good, giving hunters another standpoint over them particularly during evening hours. 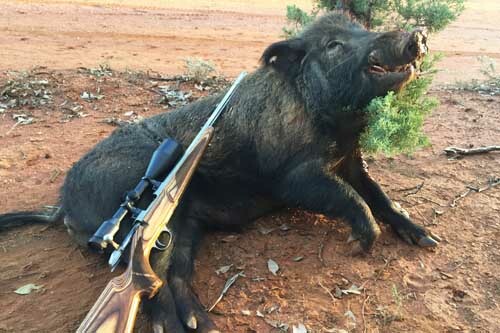 The ideal months to hunt feral pigs in Australia is between July and November, because of the climate and temperature zone. There is no restriction to the number of pigs you can hunt down, but as the law of the land states – take only what you can eat. If it’s a pest – knock it off. 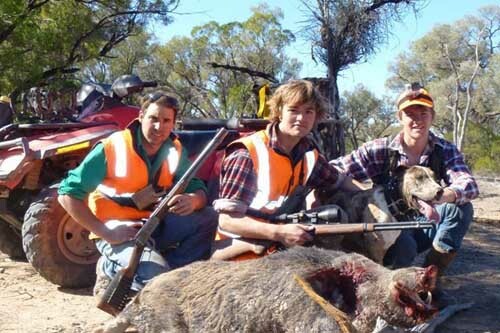 Australian conditions are by and large dry and temperate amid the favourable months when hunting is recommended. So, cotton and light garments are for the most part most recommended clothing. Always pack extra water, a hat and sunscreen for the scorching sun in the longer days. 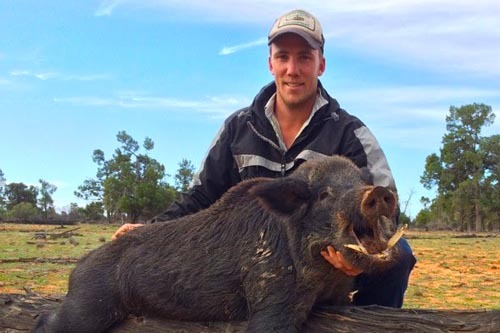 Pig hunting in Australia is a once in a lifetime adventure, whether you’re from the country or the city. 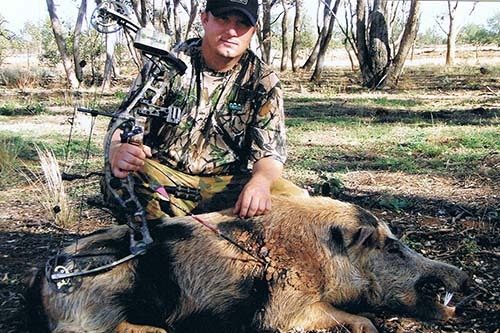 Book your next pig hunting holiday with Inland Hunting Properties.